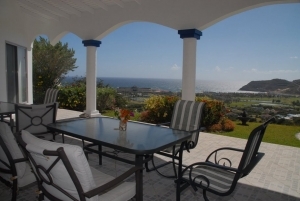 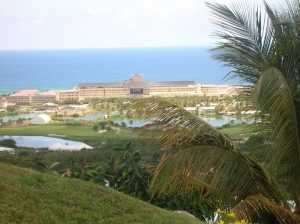 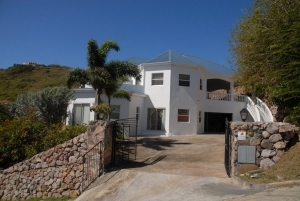 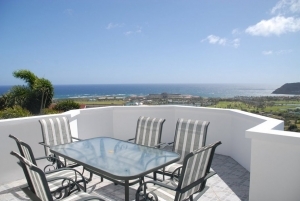 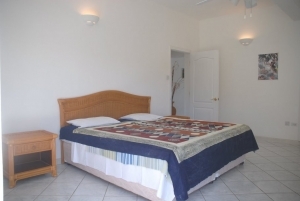 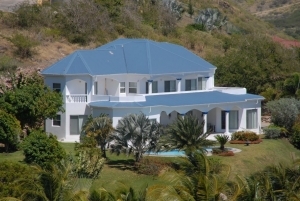 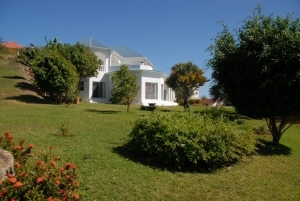 This fully furnished villa boasts uninterrupted views of the Royal St. Kitts Golf Course, the Marriott Hotel, Atlantic Ocean as well as the South East Peninsular. 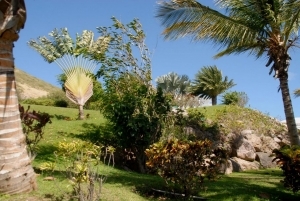 A pool and open grill complement the lush tropical gardens. 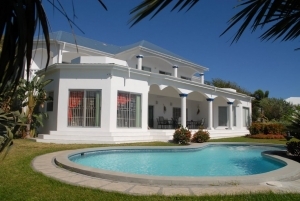 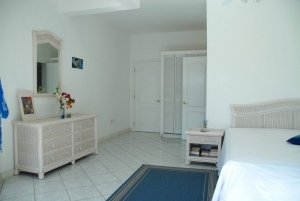 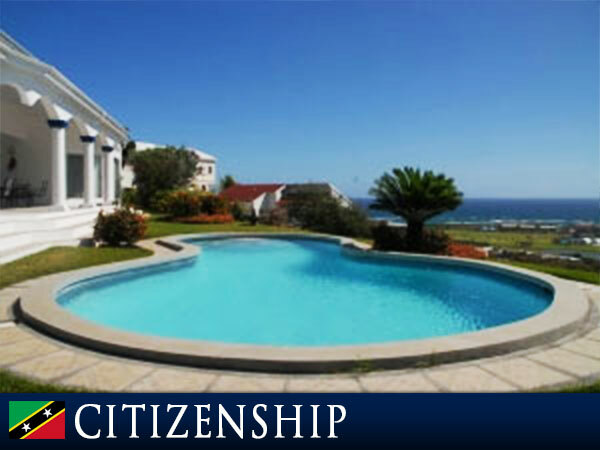 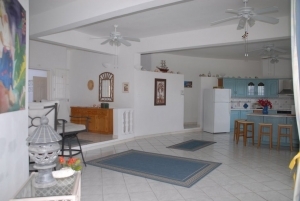 This property is an ideal income generator as separate apartments can be offered.